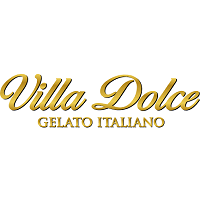 Villa Dolce is an Italian family-owned gelato and sorbetto manufacturer. We service premium restaurants, hotels and gelaterias through a nationwide distribution network. Celebrating traditional recipes and time-honored, artisan techniques, we seek out the world’s finest ingredients to create extraordinary flavors that leave a lasting impression.